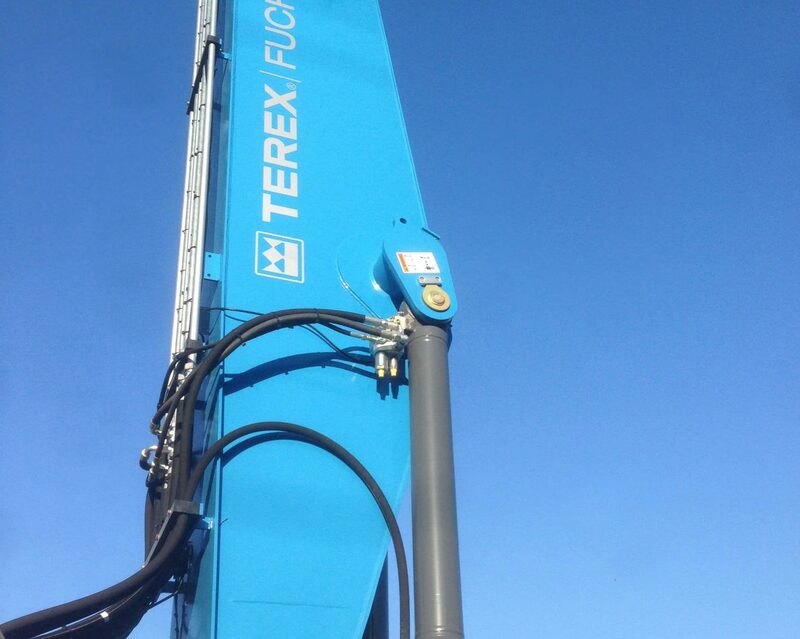 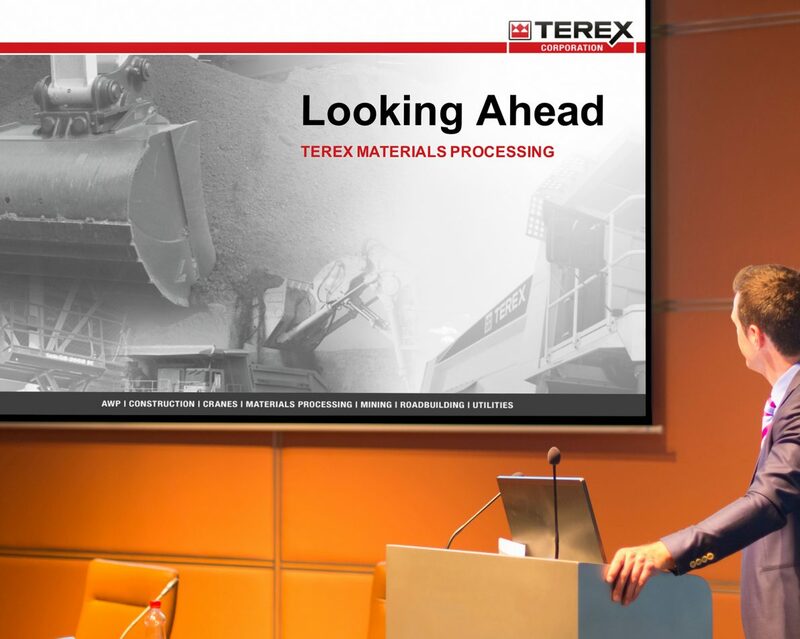 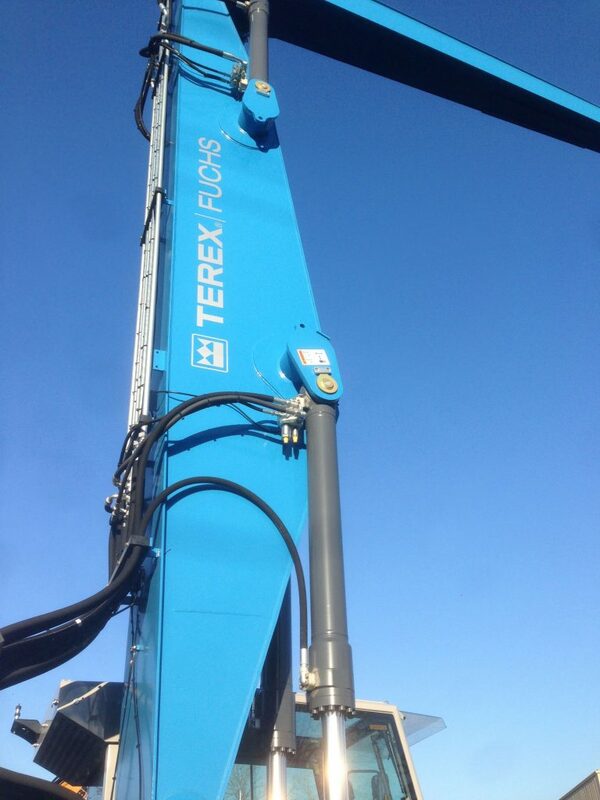 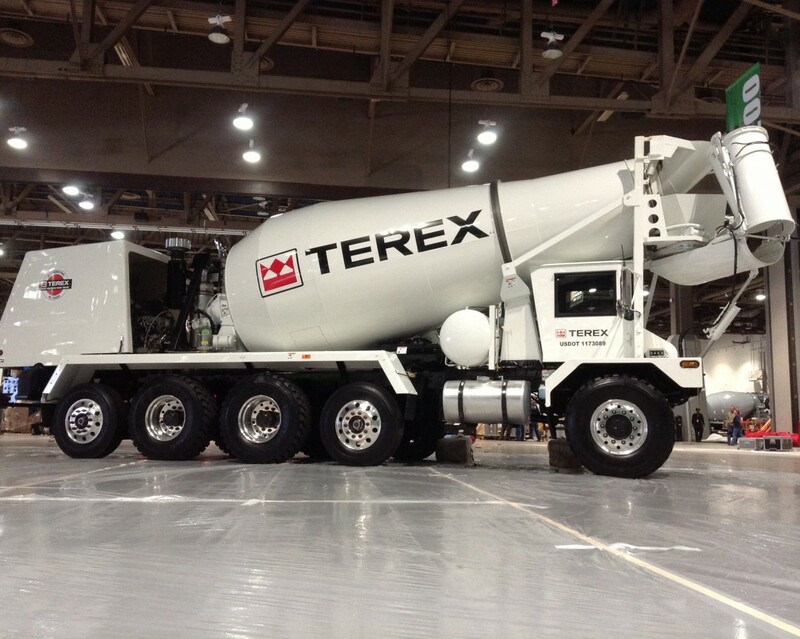 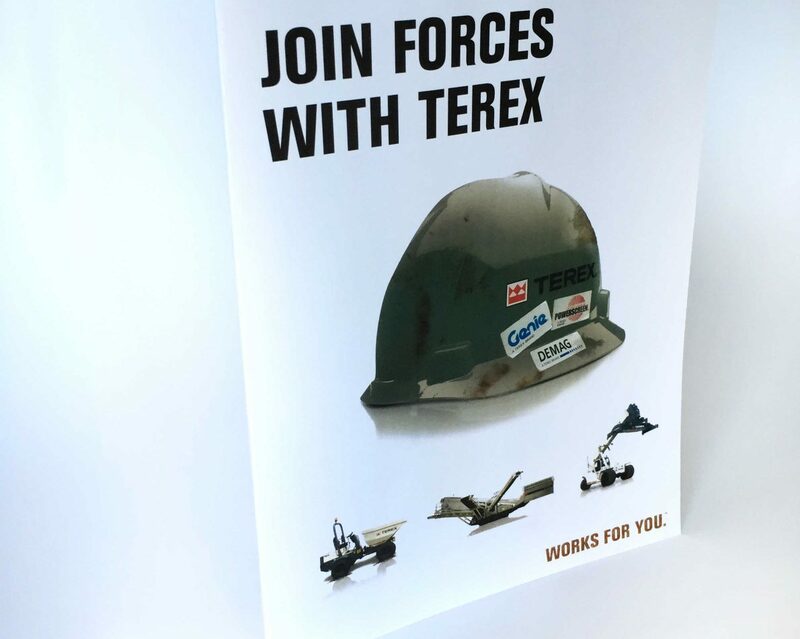 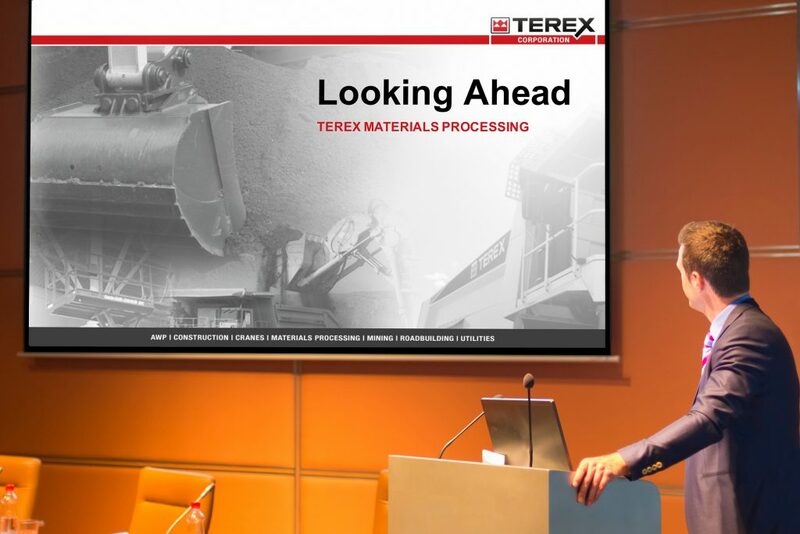 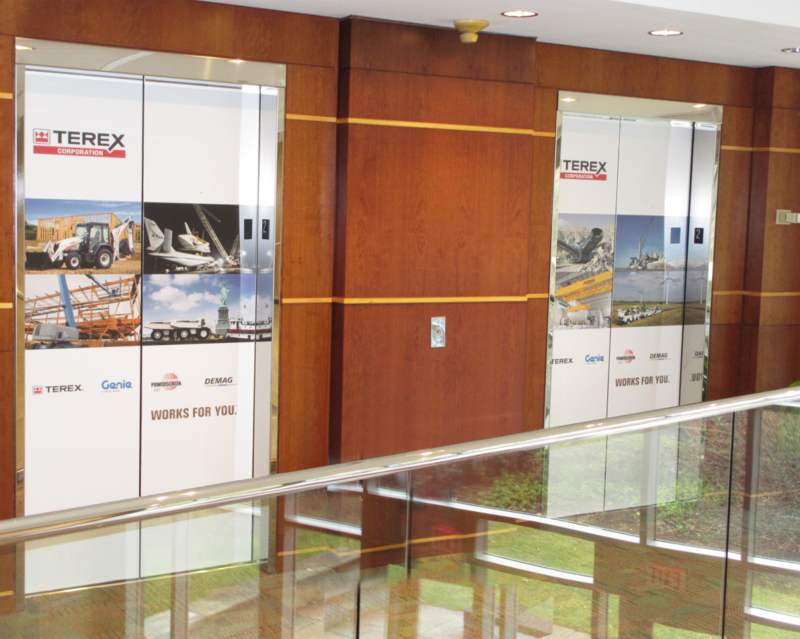 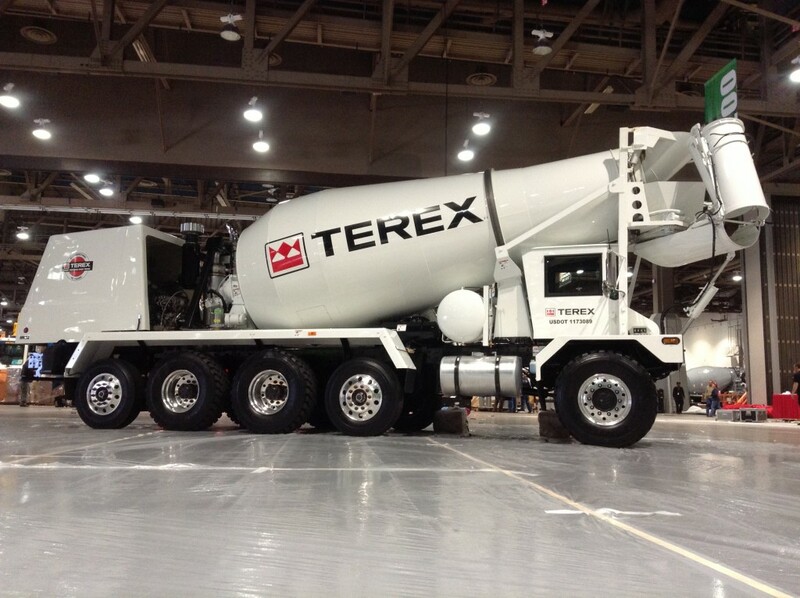 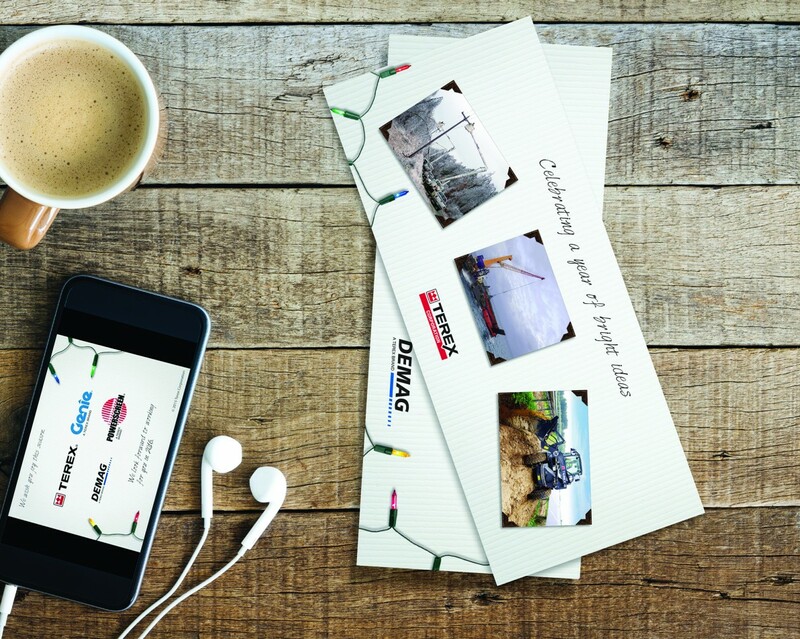 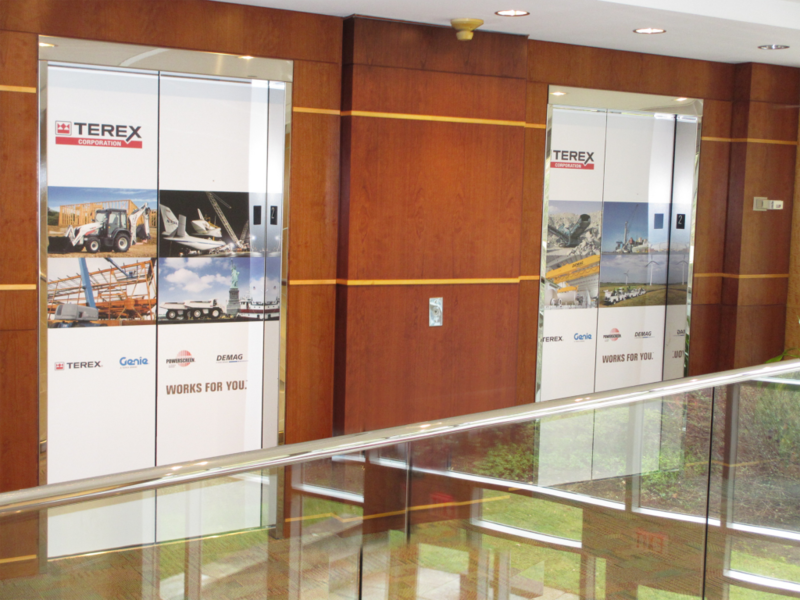 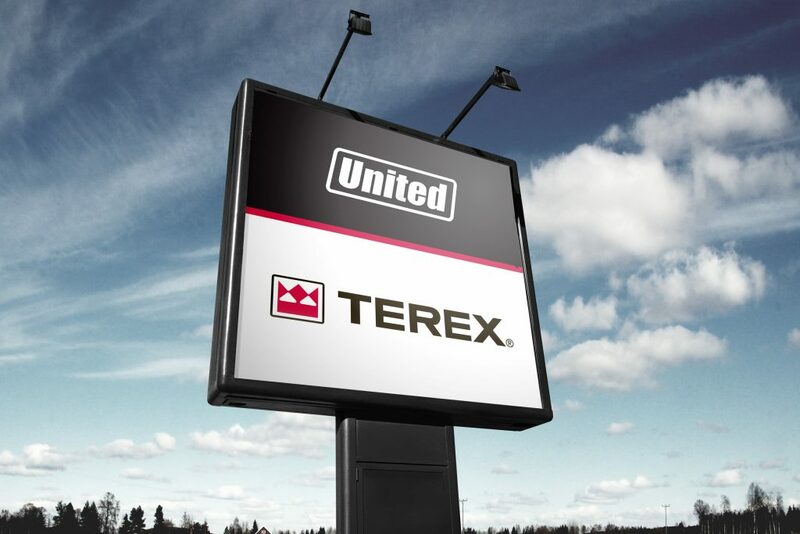 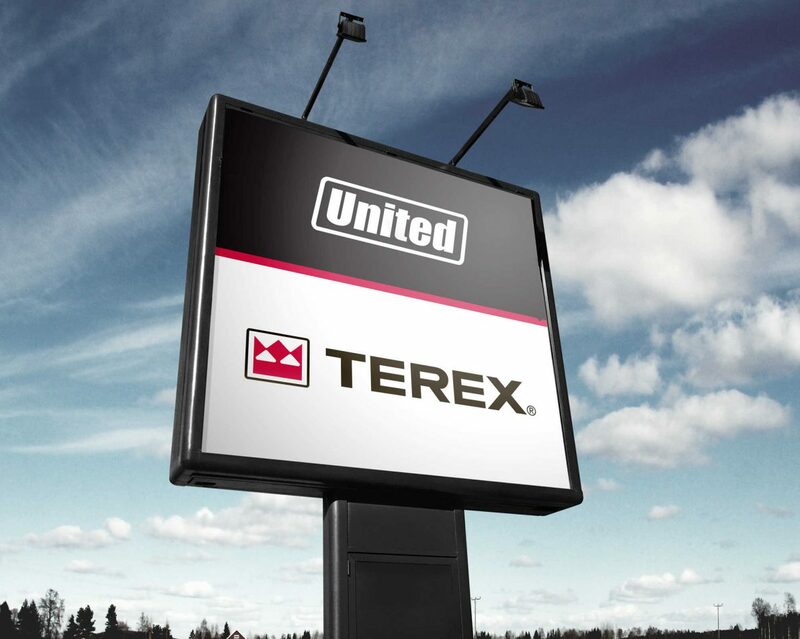 Terex, a global manufacturer of heavy equipment for various industries, makes frequent acquisitions, requiring the migration of many disparate brands to fit under the Terex umbrella. 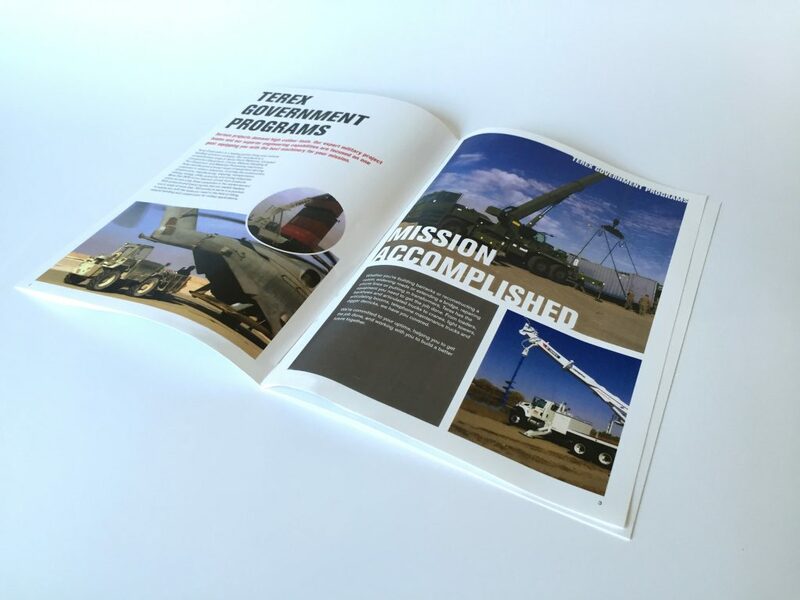 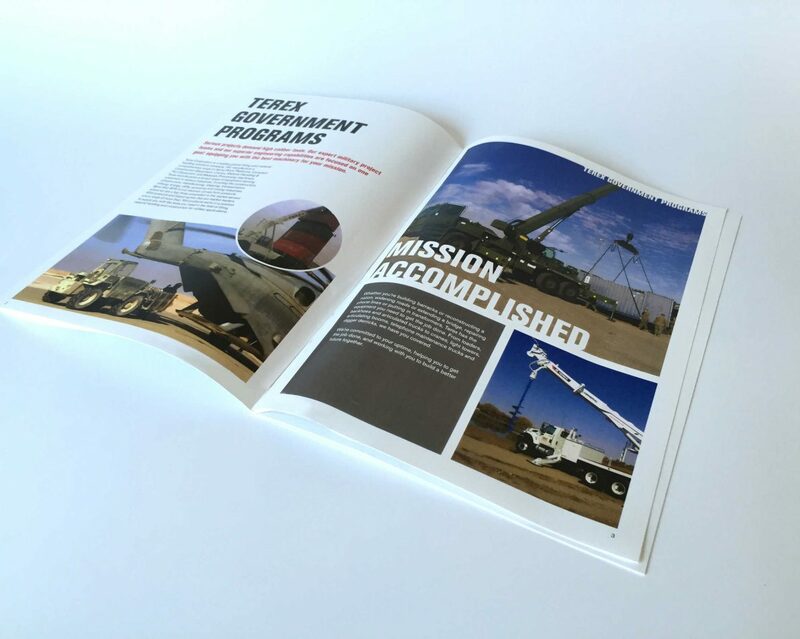 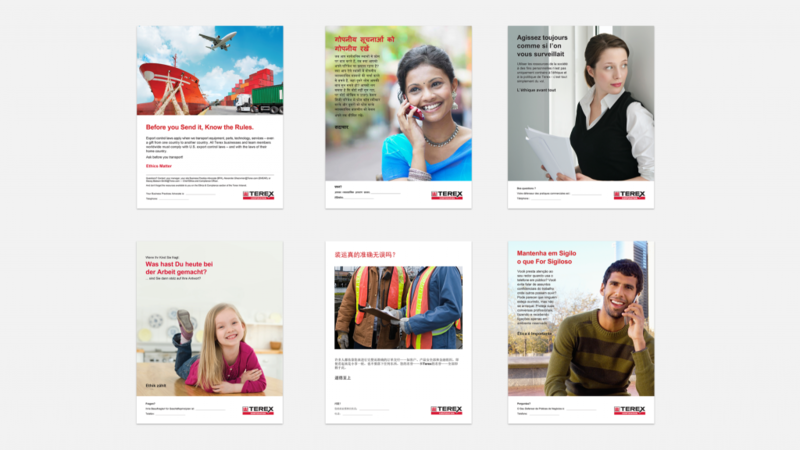 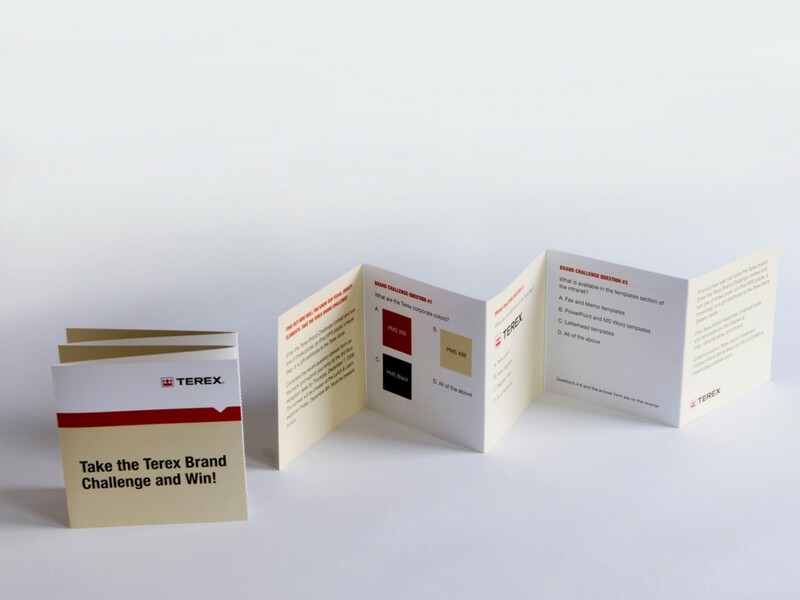 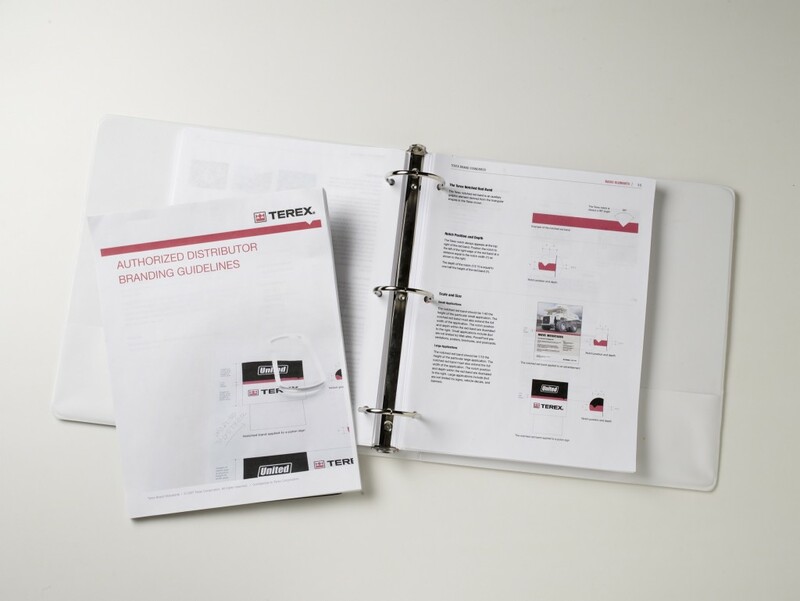 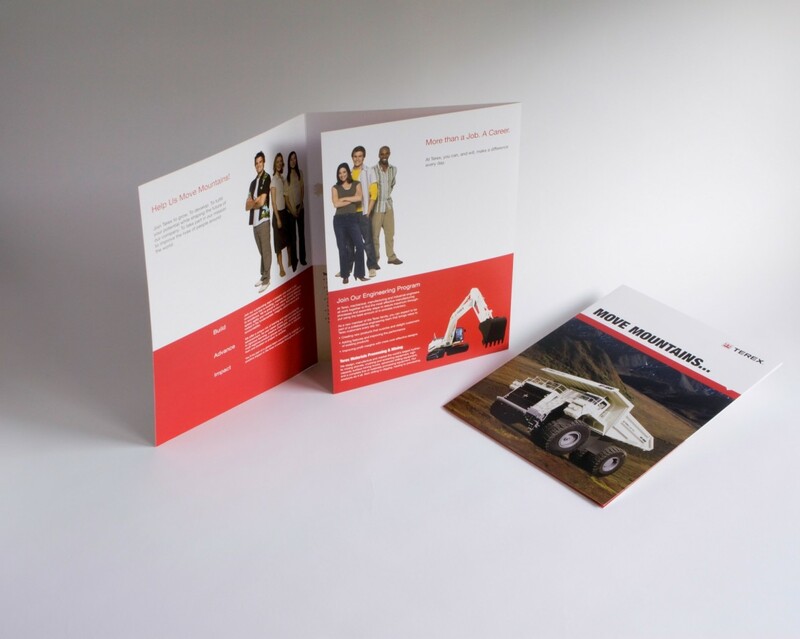 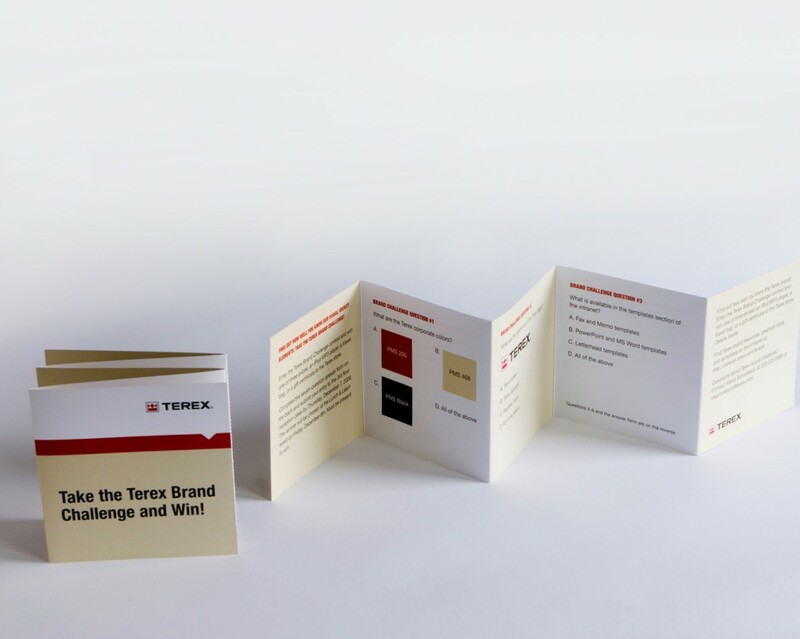 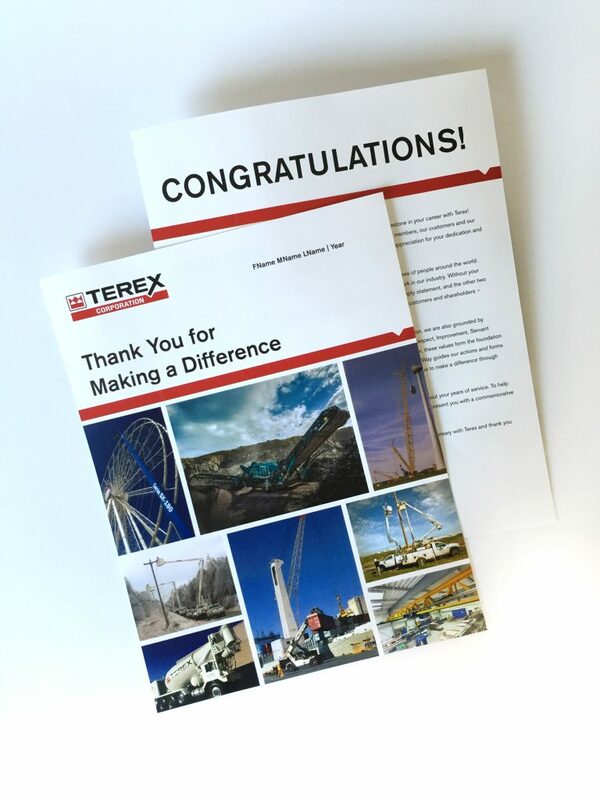 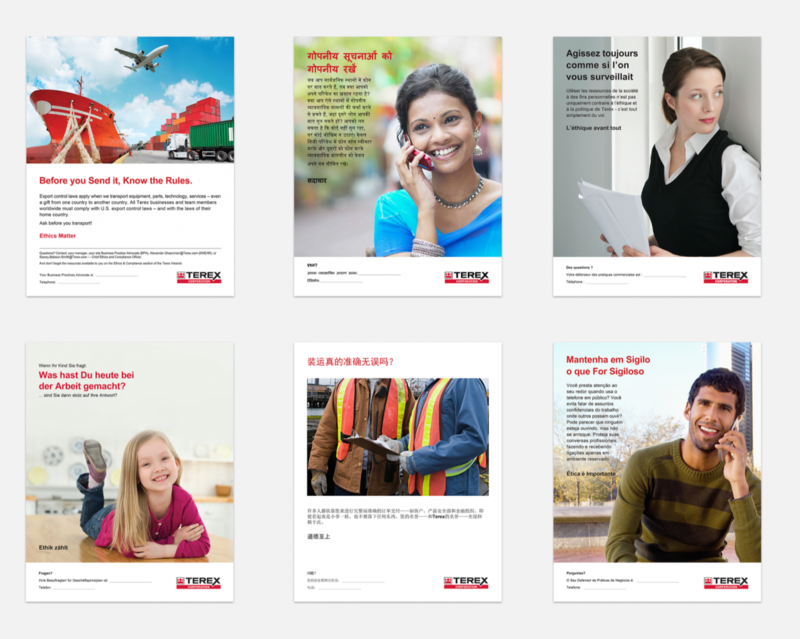 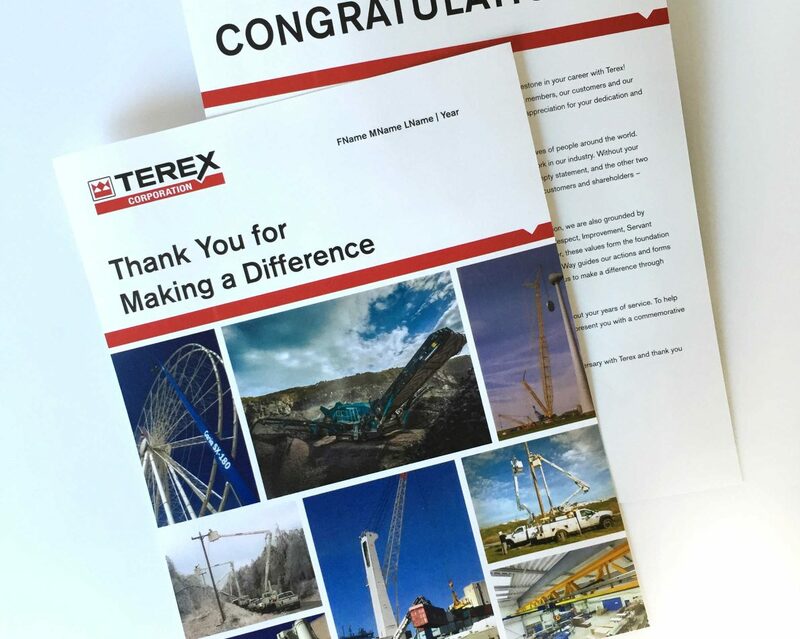 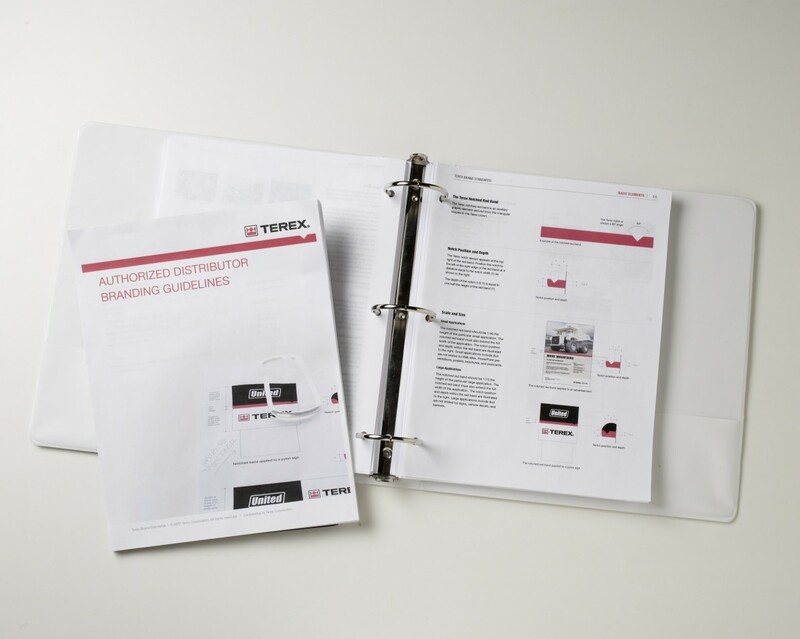 Our work with Terex includes helping the company educate its global workforce on standards to maintain a consistent brand identity and provide regular updates on changes. 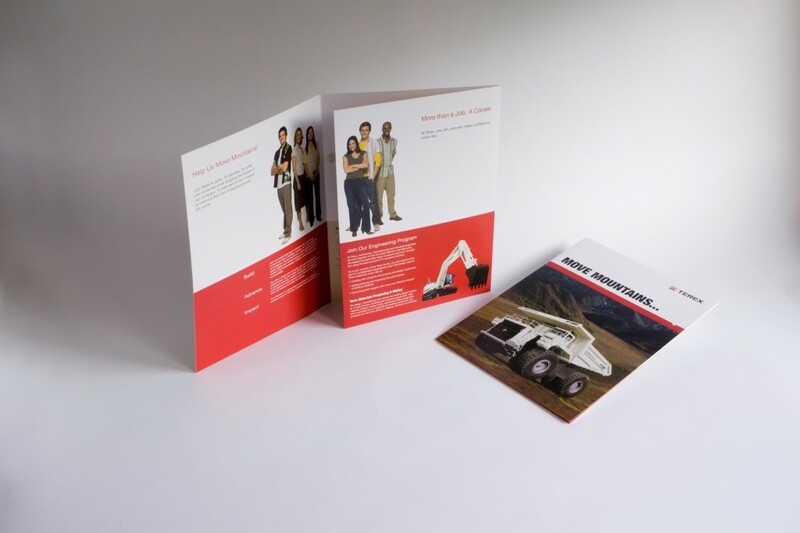 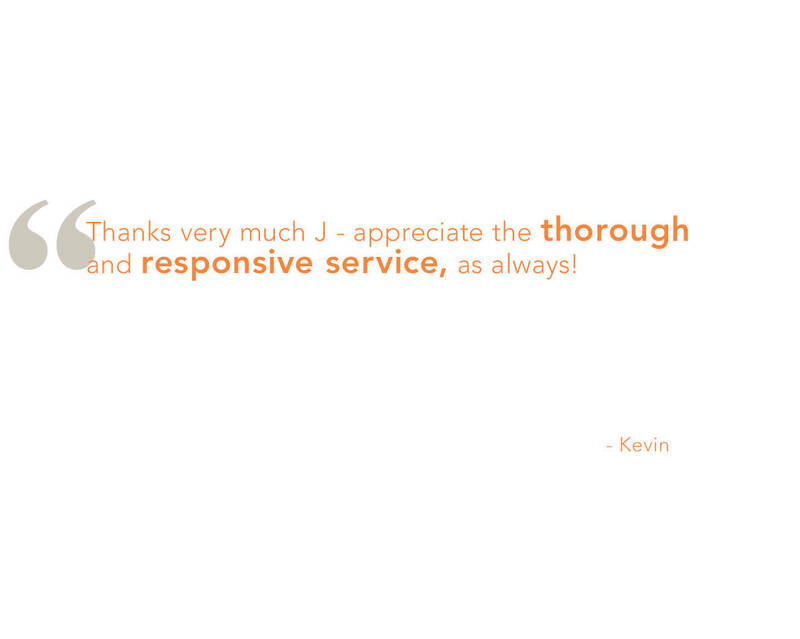 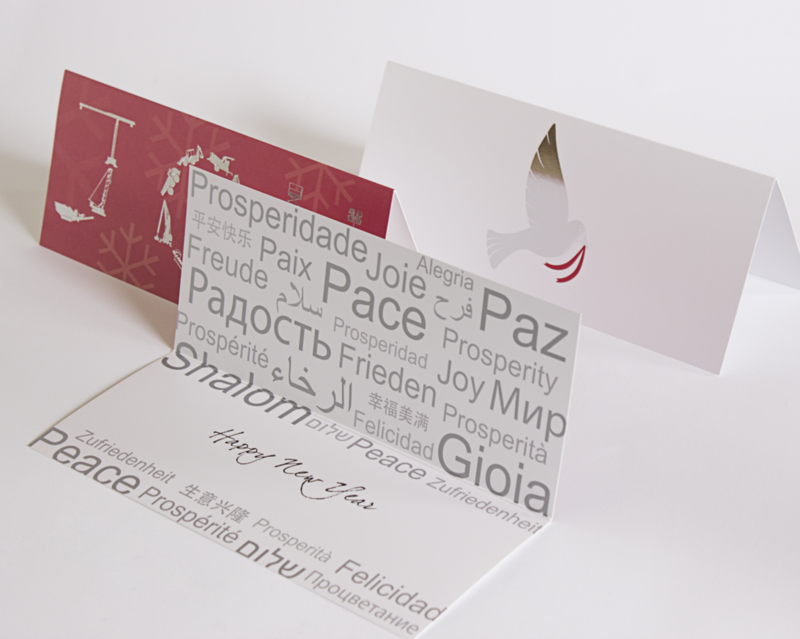 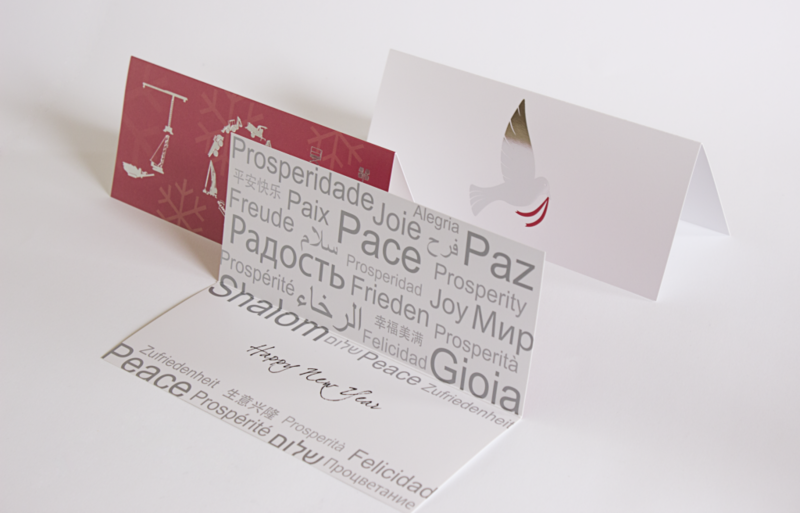 What can we do for your industrial business?